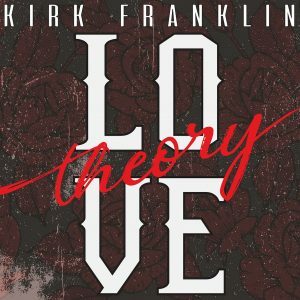 Twelve-time GRAMMY award winning artist, songwriter and producer, Kirk Franklin has released his brand new single titled “Love Theory”. 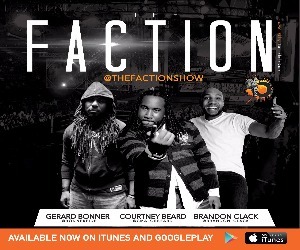 The song is available via all major digital providers. With an up-tempo R&B melody and classic Kirk Franklin lyrics, “Love Theory” will have listeners feeling inspired and wanting to hit the dance floor. 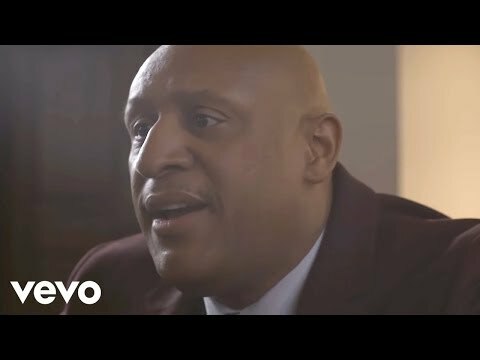 Franklin has been quite busy and visible since the release of his last album, the GRAMMY® Award-winning Losing My Religion, in 2015. 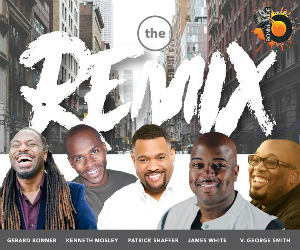 He’s been cultivating talent through his record label, Fo Yo Soul Recordings, and collaborating with a diverse array of other artists including, Chance the Rapper, Kanye West, Ledisi, Mandisa, Marvin Sapp, Tamela Mann and Tori Kelly. In 2018, he produced Kelly’s entire Hiding Place album, for which he recently received his 23rd GRAMMY® nomination. Franklin also launched the Exodus Music & Arts Festival in partnership with Live Nation Urban last year. He will host and headline the 2nd annual Exodus Fest on May 26, 2019 in Irving, TX. Franklin’s body of work has garnered twelve GRAMMY® Awards, 43 Stellar Awards, nine NAACP Image Awards, four Billboard Music Awards, three BET Awards, and an American Music Award, among other honors. “Love Theory”, the new single from Kirk Franklin, is available now at all digital outlets. Check out the concept video for the new single below. This entry was posted in News, Press, Videos and tagged Kirk Franklin, Love Theory. Bookmark the permalink. Trackbacks are closed, but you can post a comment.